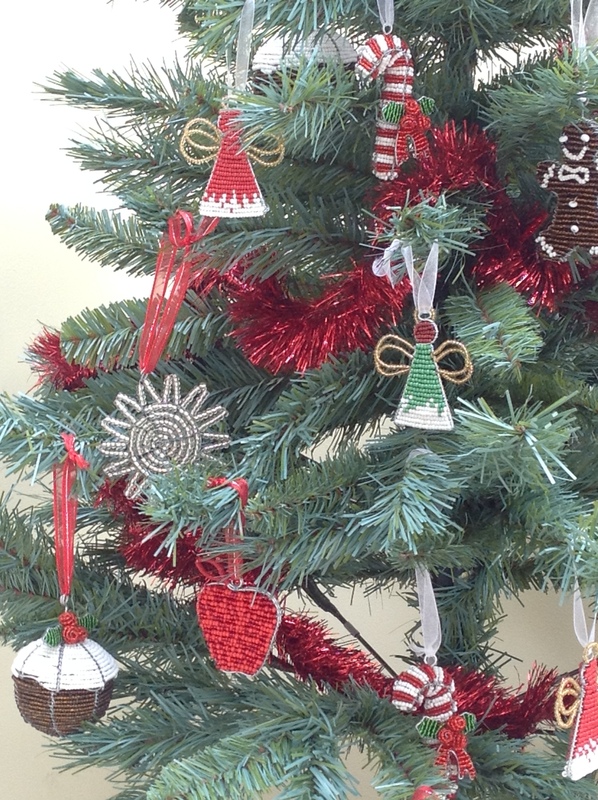 Christmas Décor ideas!......Wondering how to decorate your Christmas tree? This fun wire and bead 3D Christmas Tree Decoration Christmas Pudding will add an element of humour when hung on the Christmas tree. Vibrant red, white, and green Christmas Puddings that look good enough to eat and make a great gift idea too. 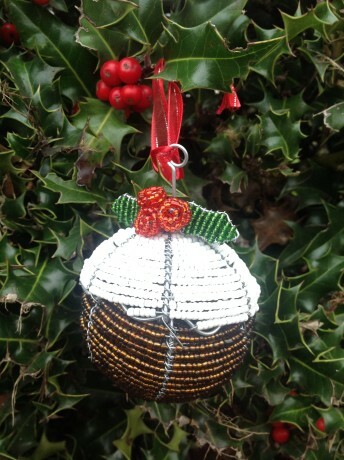 Part of our handmade wire and beaded Christmas Tree Ornaments range.